Dr. J.O.E. 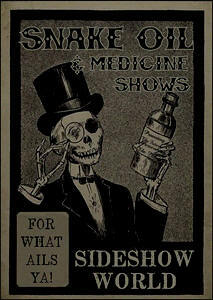 Allen ran medicine shows with various names from the 1870's through the 1890's, travel-ing through Ohio, Pennsylvania and the Mid-Atlantic states. He wintered in Richmond, Virginia, toward the end of his career and managed a theatre there. 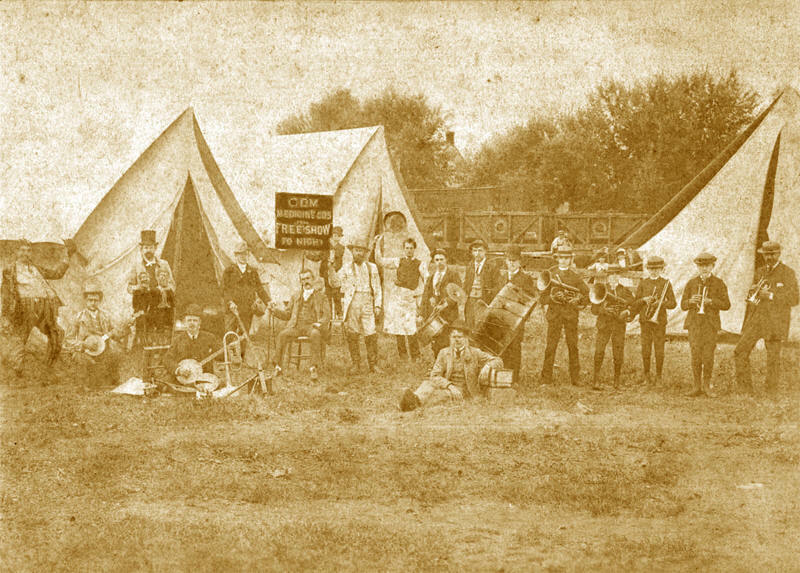 Diamond Medicine Company's Camp. is the sole property of John Robinson ©All rights reserved.